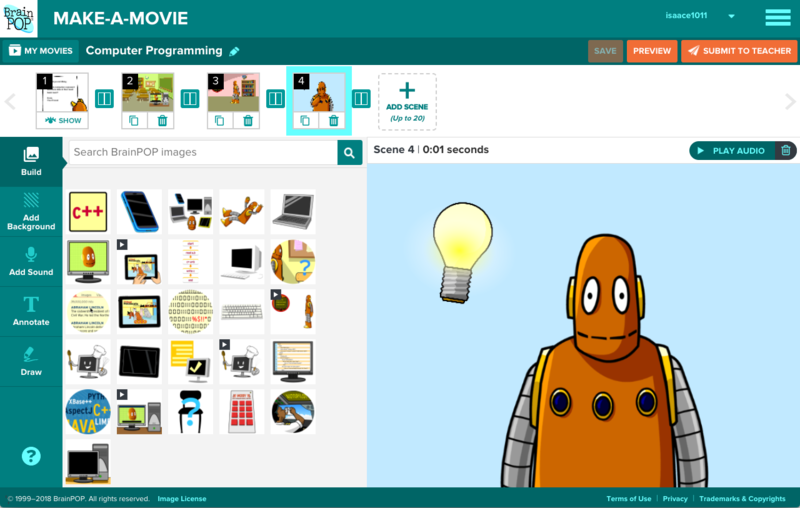 Create your own movie with Make-a-Movie! 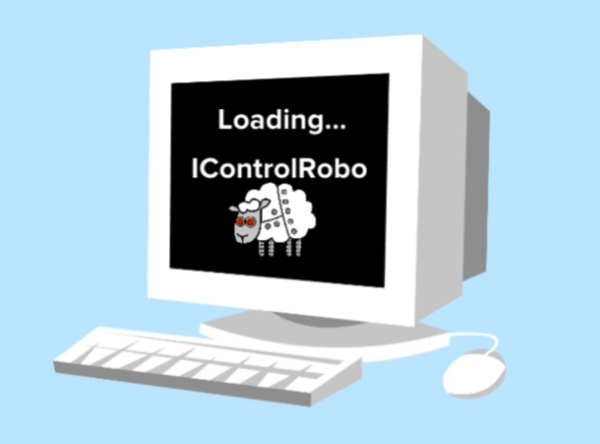 account, log in now. 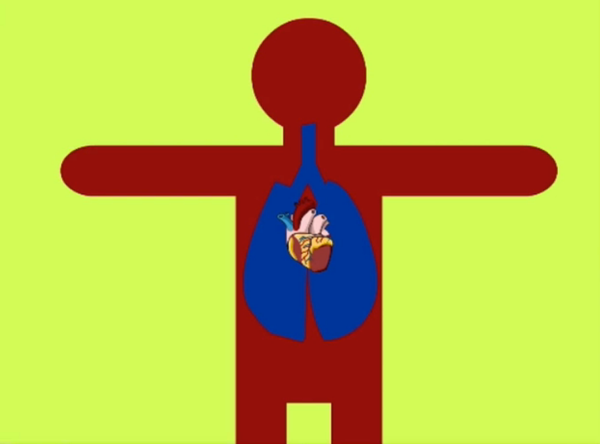 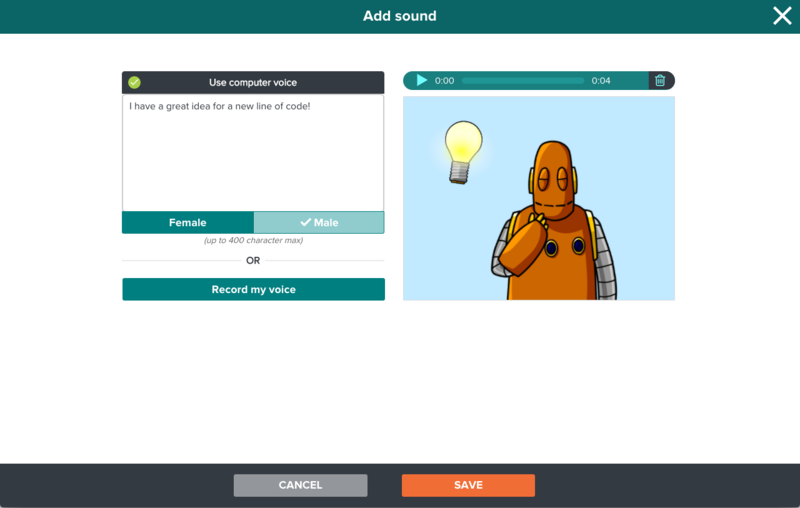 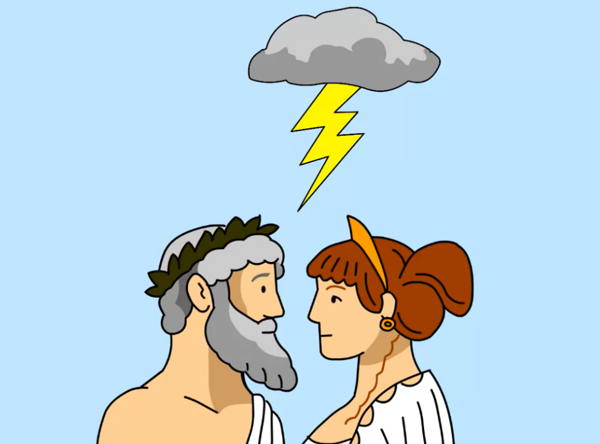 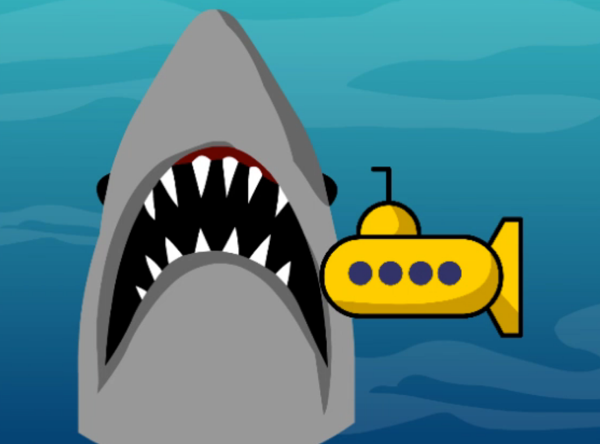 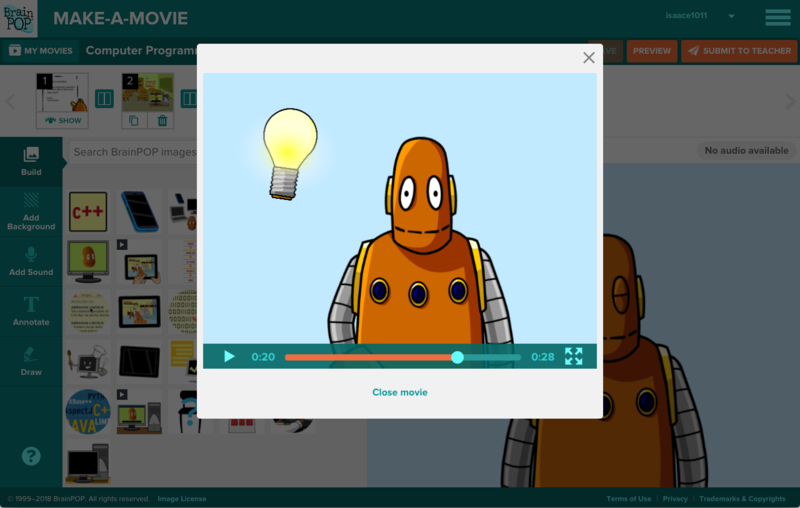 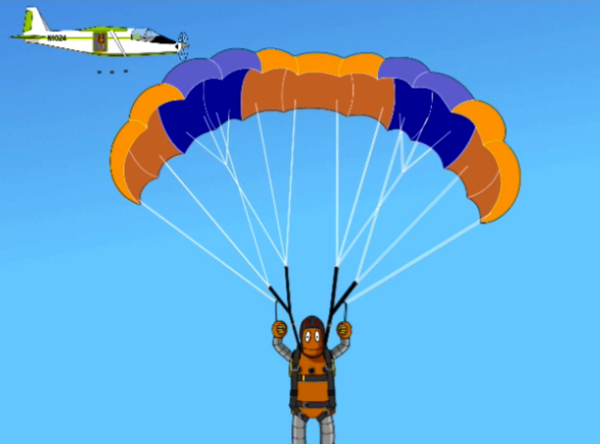 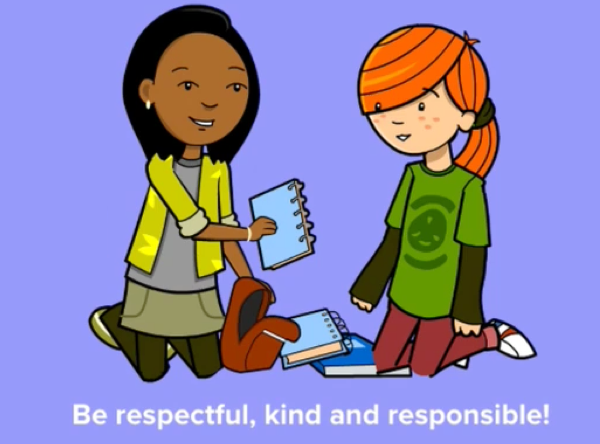 Simply choose a topic, build scenes using BrainPOP images and animations or draw your own, then add narration.